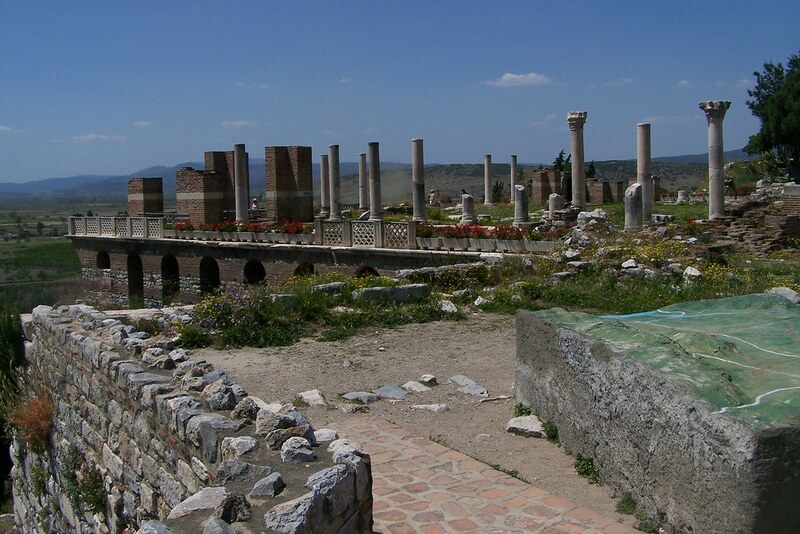 Ephesus and Selçuk Turkey are well known for their importance throughout the history of Western civilization, from the days of the ancient Greeks through the 14th century Turkish invasion. 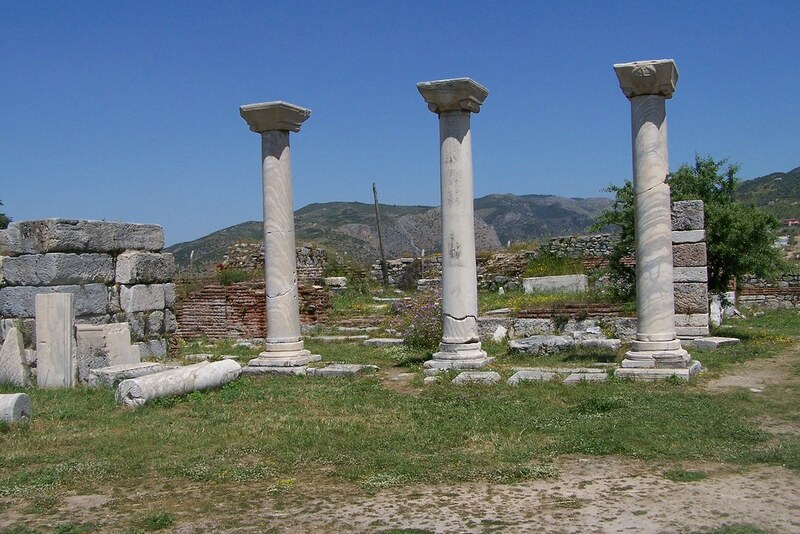 A trip to modern day Kusadasi and Selçuk involve a variety of ancient sites including the Temple of Artemis, one of the Seven Wonders of the Ancient World, and the historic city of Ephesus. 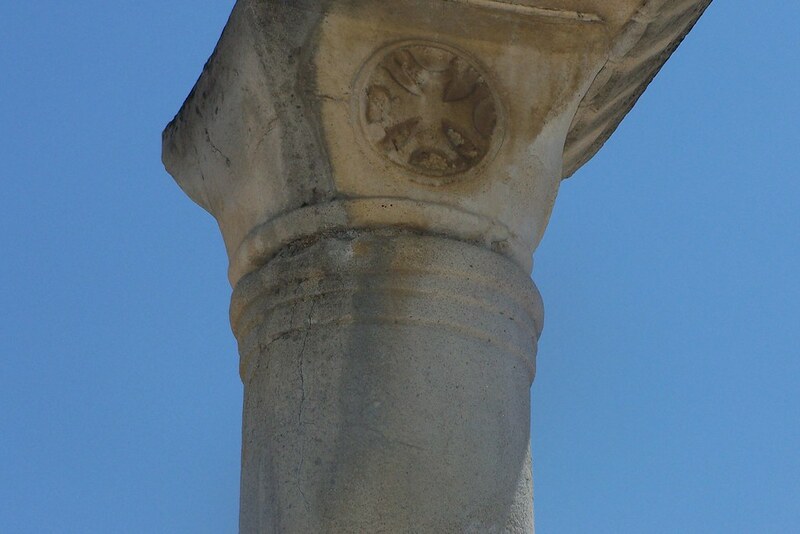 What many visitors may miss is the Basilica of St. John, the final resting place of John the Apostle. 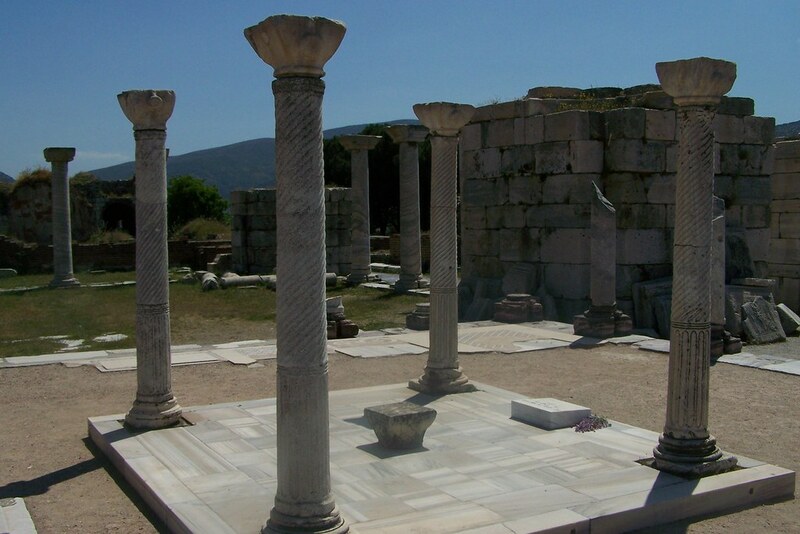 According to Christian tradition, in the second half of the first century St. John took The Mother Mary and came to Ephesus where he wrote his Gospel. 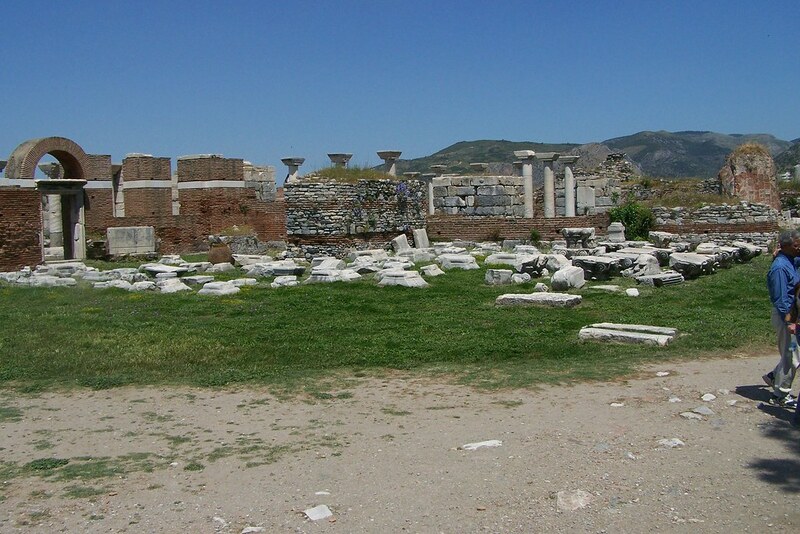 The Apostle died in the region around Ephesus in 100 AD and was buried in the southern slope of Ayosolug Hill. A small chapel was constructed over the grave in the 4th century and was expanded into a basilica in the 6th century under the reign of Emperor Justinian. 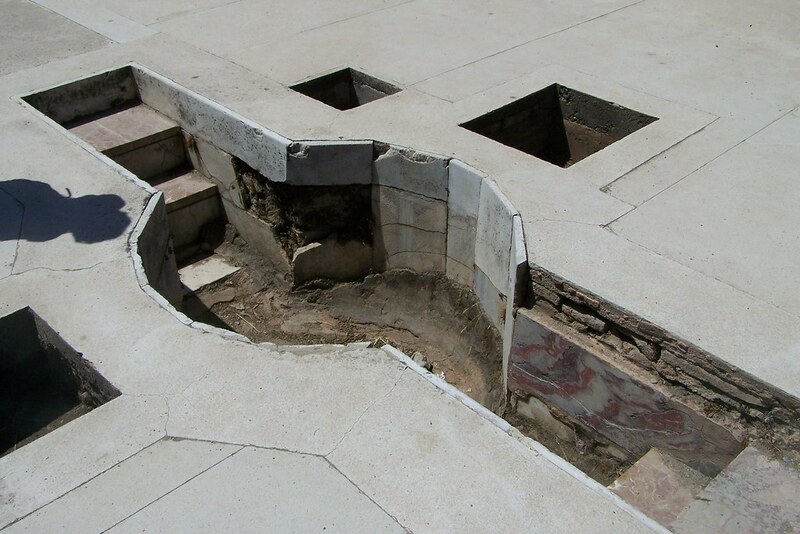 The basilica was converted into a mosque in the 14th century and later destroyed by invading Mongol armies. A massive earthquake later in the same century was the final ending for the once massive structure. 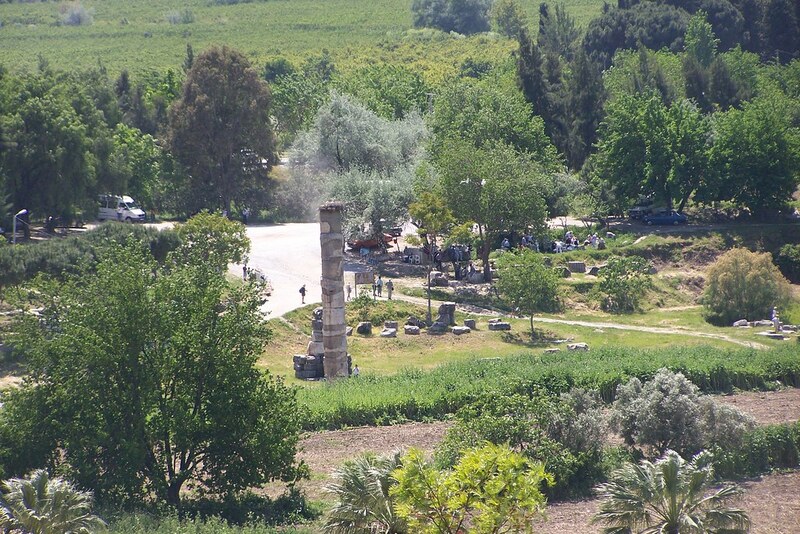 Today the Turkish government has ongoing excavations at the site and allows access to tourists for a nominal fee. Do you have a favorite place or attraction that people may not know about? Would love to hear about it. Awesome pictures, I wasn’t sure about adding Turkey to my itinerary but I’m starting to get convinced. Thanks and you definitely should. We weren’t there very long at all and would love to return. @Nick – do not wait to go to Turkey. It is a must-see and has so many amazing sites to choose from. I lived there for a couple of years, so if you have questions just comment here. I’ll follow the thread and get back to you. @ Nick: Definitely don’t miss out on Turkey – many different things to do across the country – the food is *excellent*. Whenever historical places are mentioned one of my favourite ancient city is “Afrosidias” near Nazilli town of Aydin Province in Turkey. It is a fantastic place, should not be missed. I can count more ancient cities like Sardes not far from the former above or towns like Birgi (more Ottoman Anatolian) and similar Şirince. An example from old Greek style of town Ayvalik or deserted Kayaköy and many more. These all lies on the Western Anatolia i.e. Eagean Region.